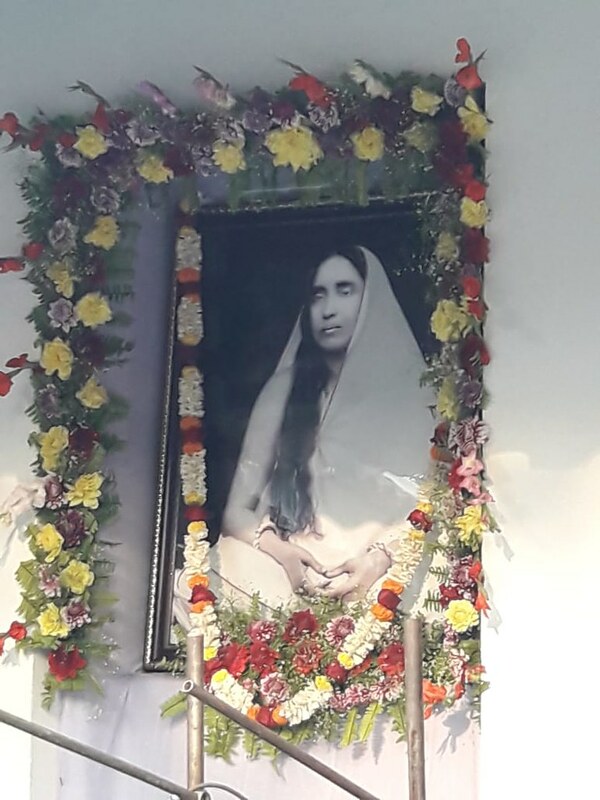 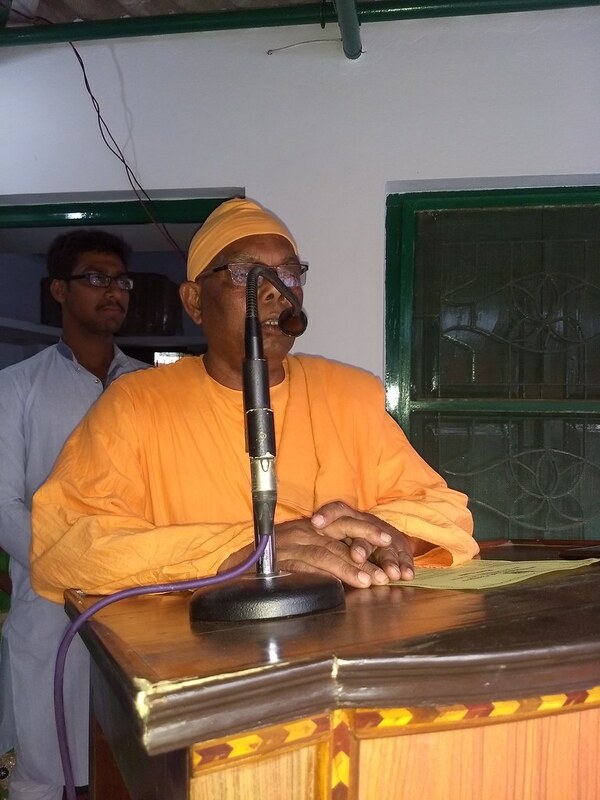 Gadadhar Abhyudaya Prakalpa (GAP) was introduced in 2011 on 150th Birth anniversary of Swamiji and subsequently continued as “ Gadadhar Sishu Sikshalaya”. 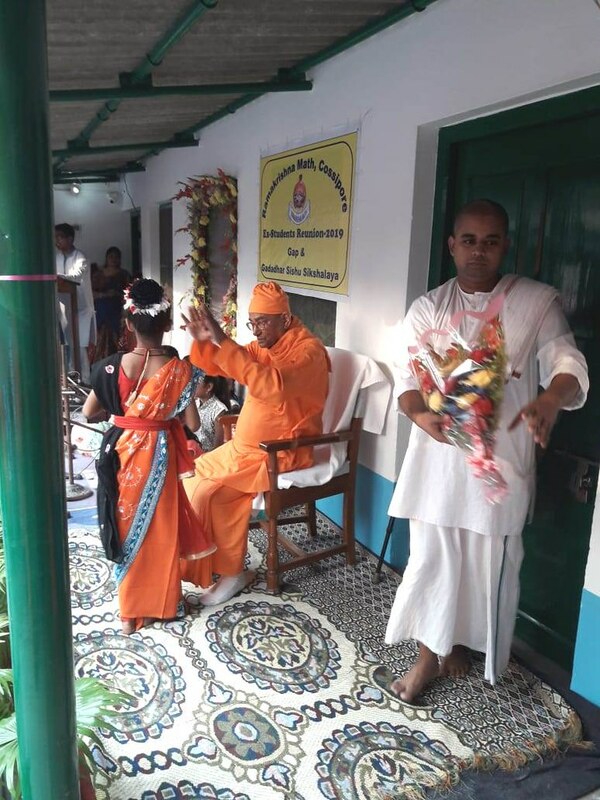 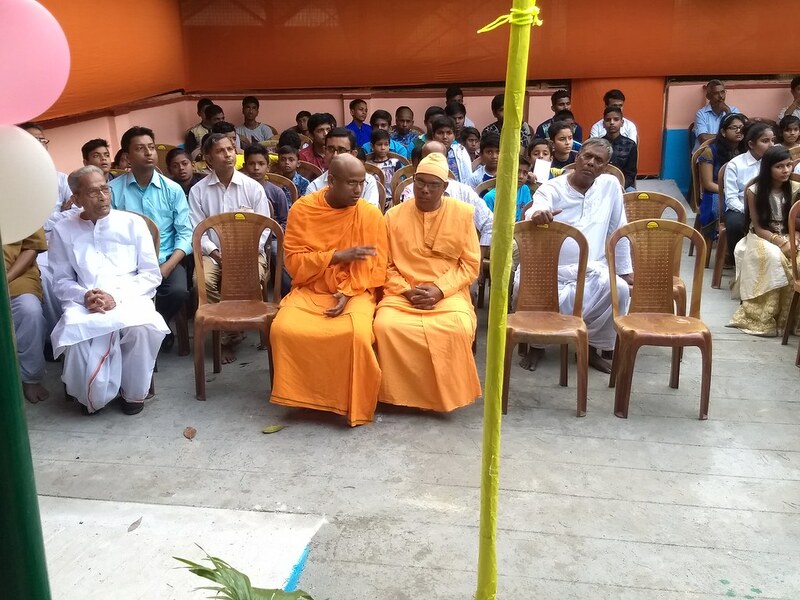 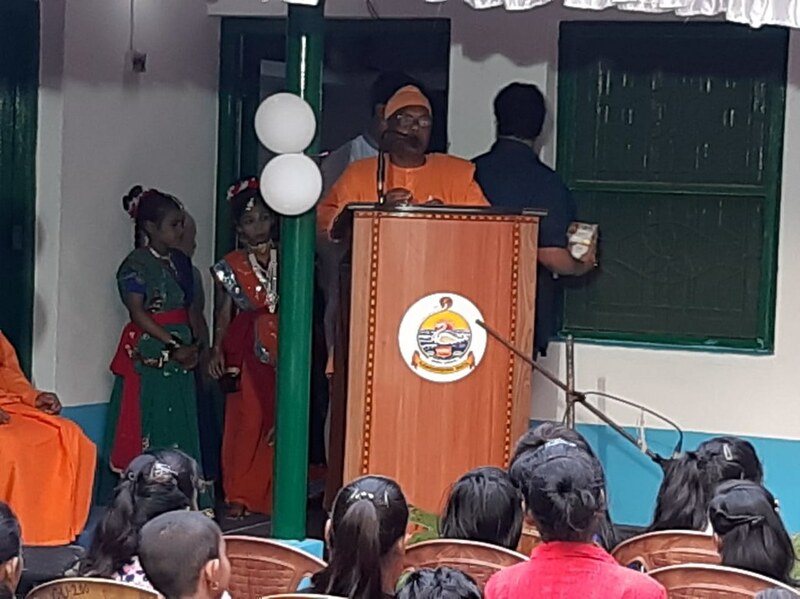 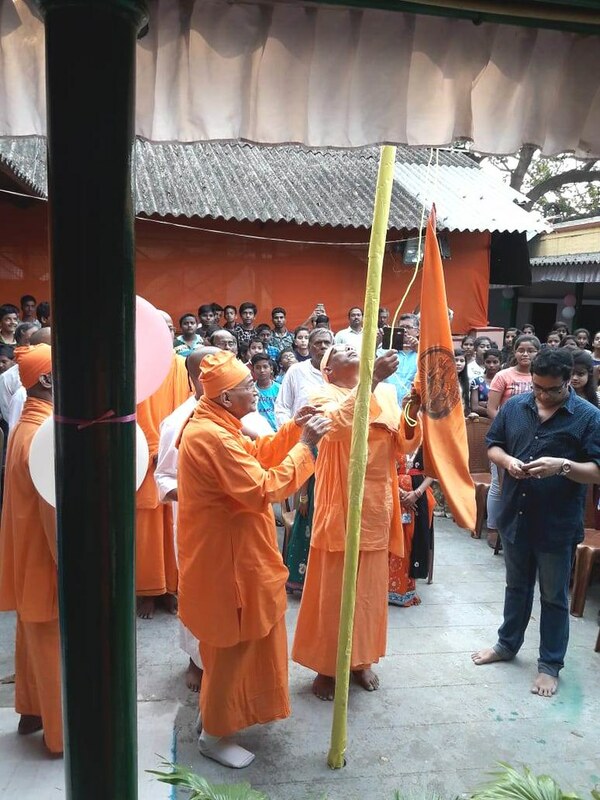 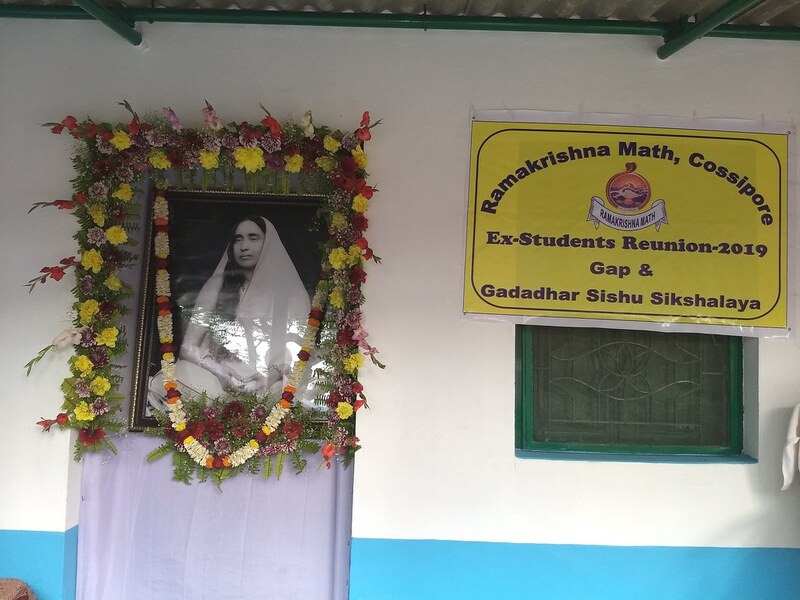 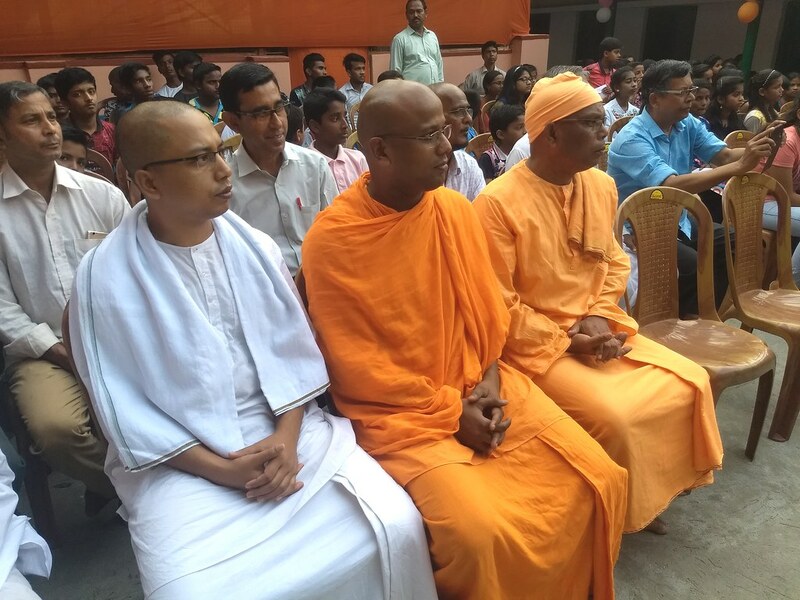 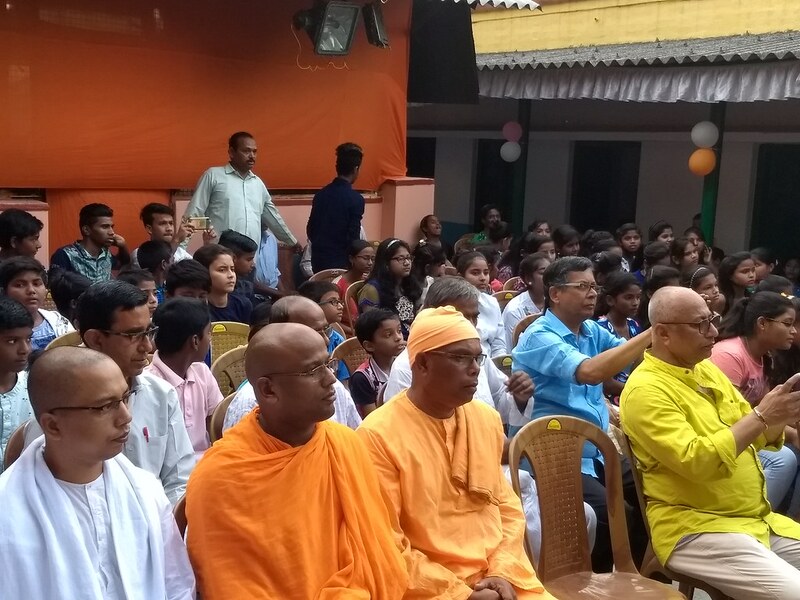 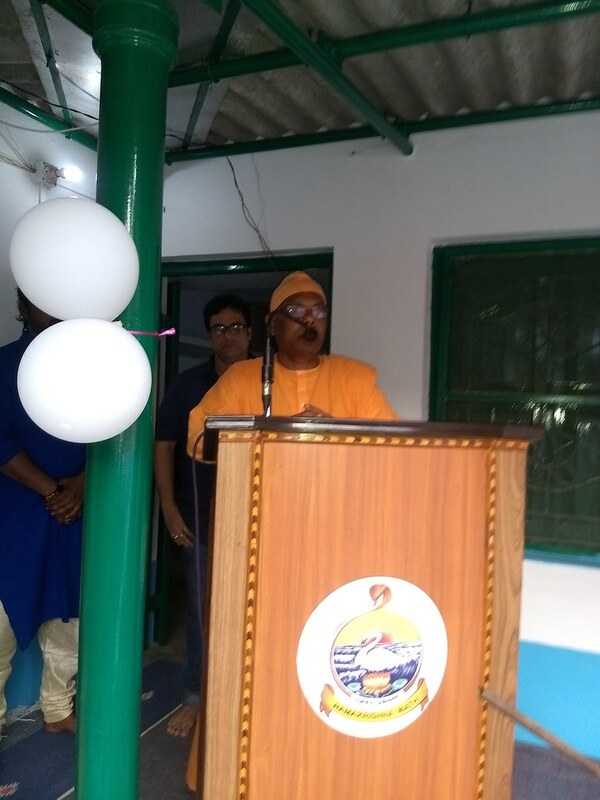 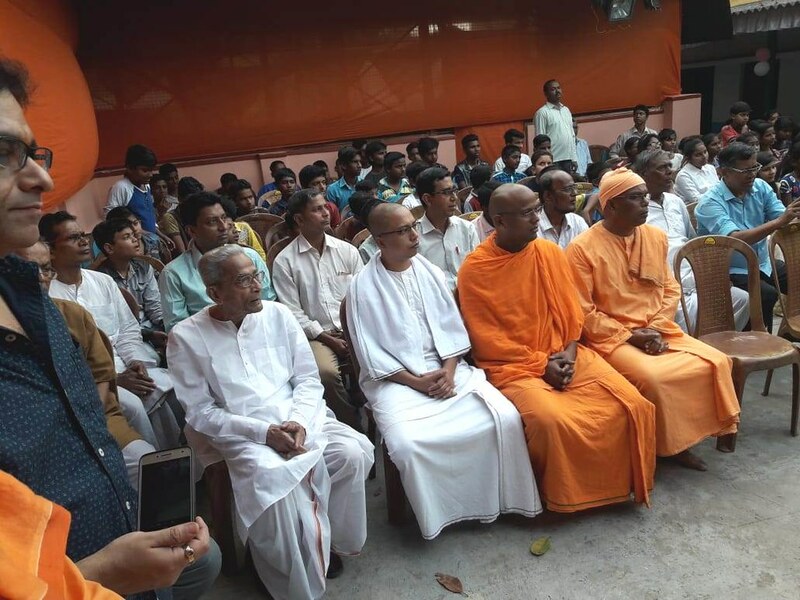 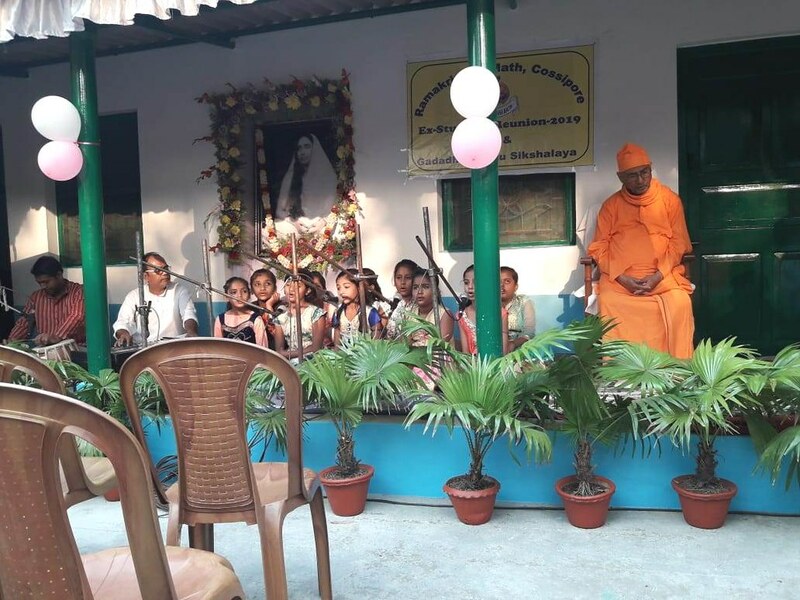 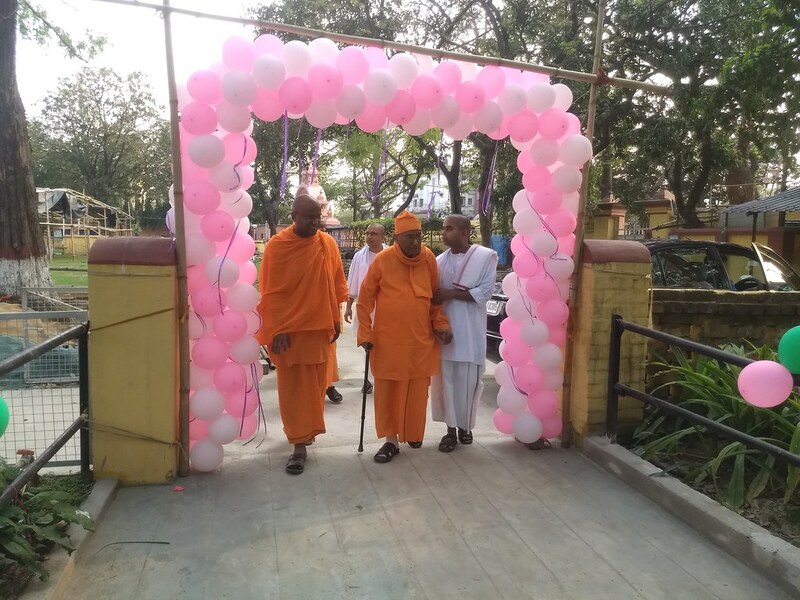 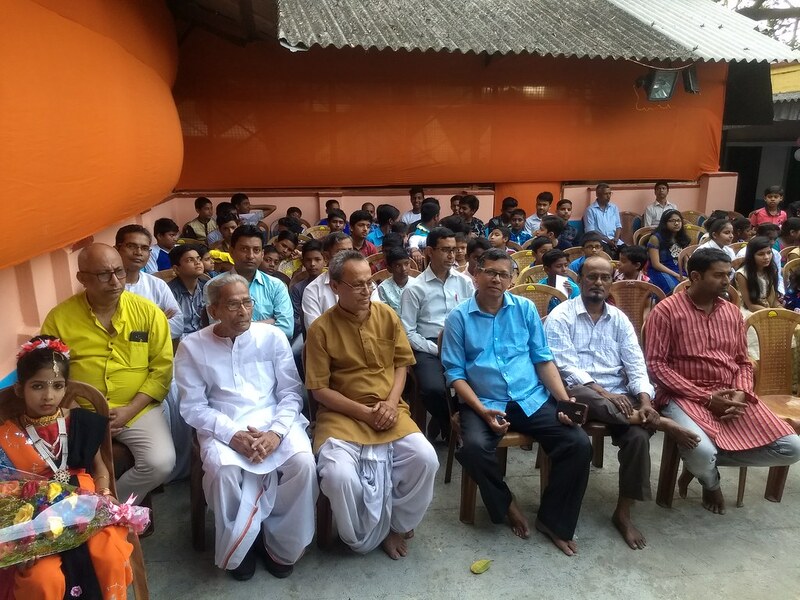 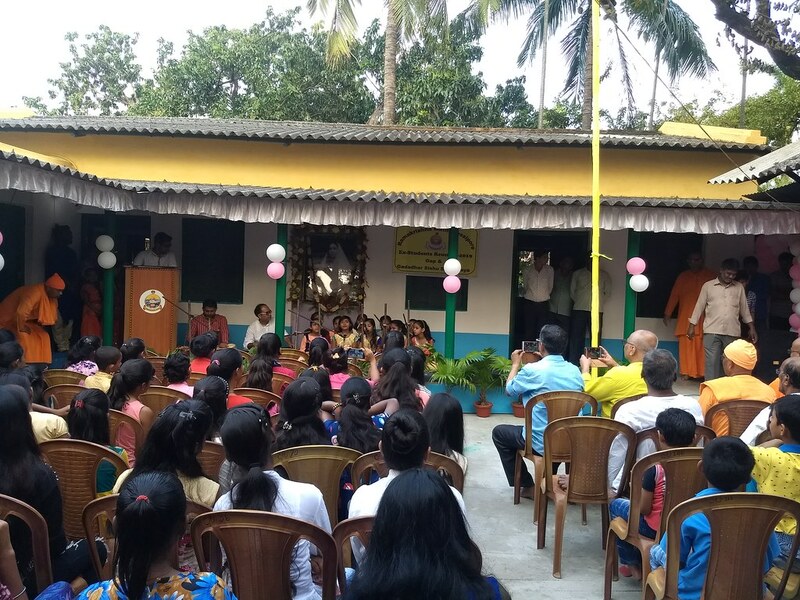 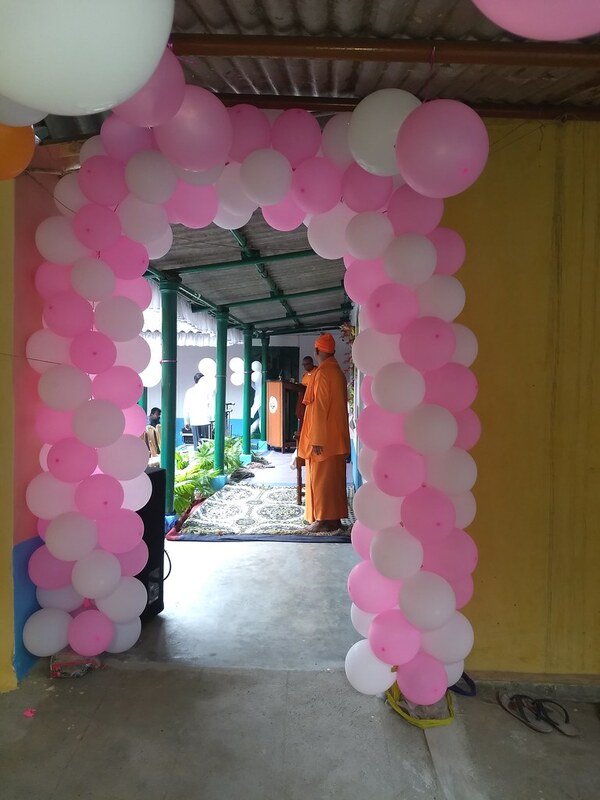 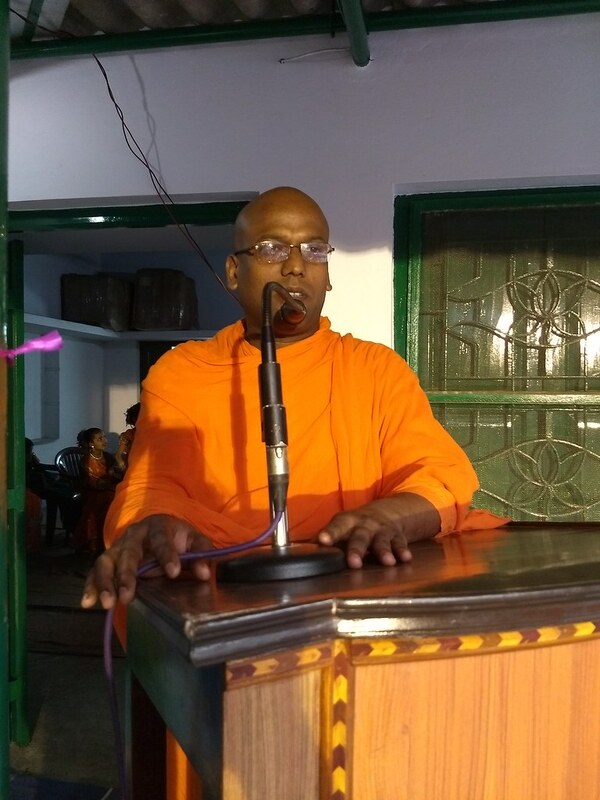 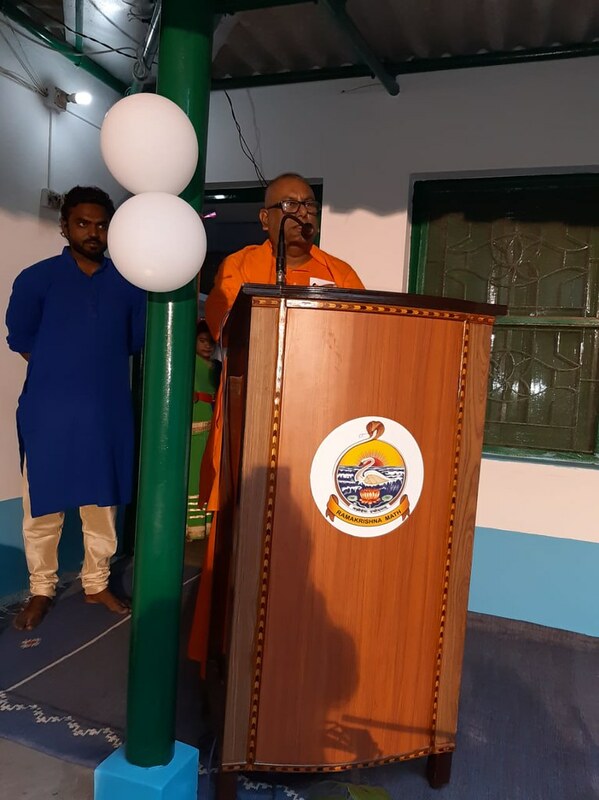 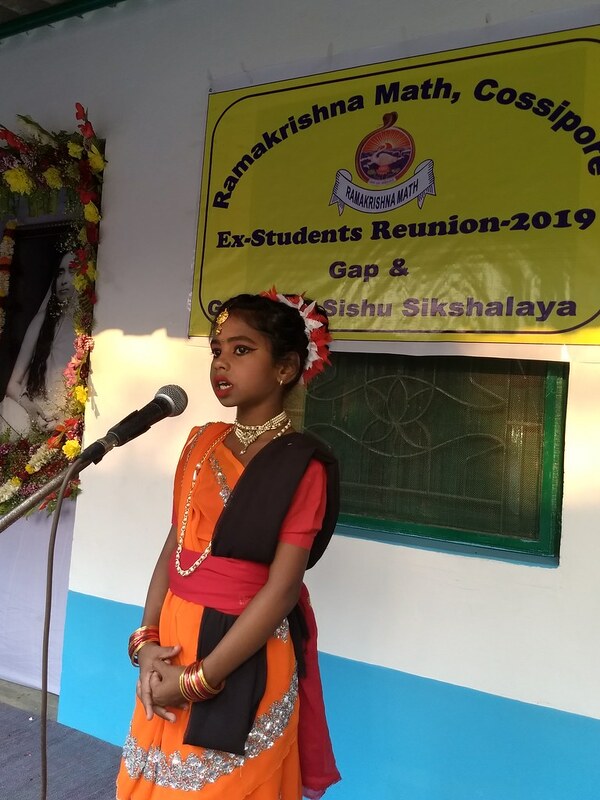 The reunion of the ex- students of both the projects was organized by Ramakrishna Math, Cossiporee on 10 March, 2019 with 101 participants ( out of 120). 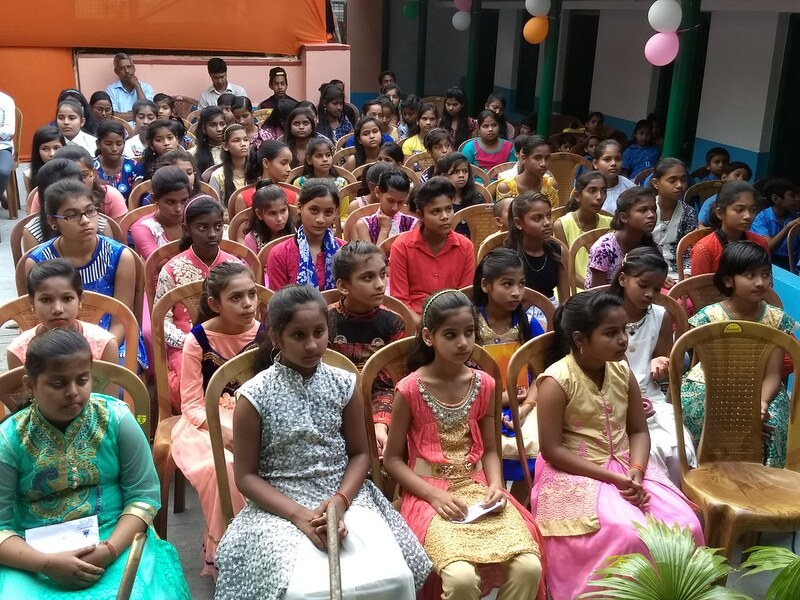 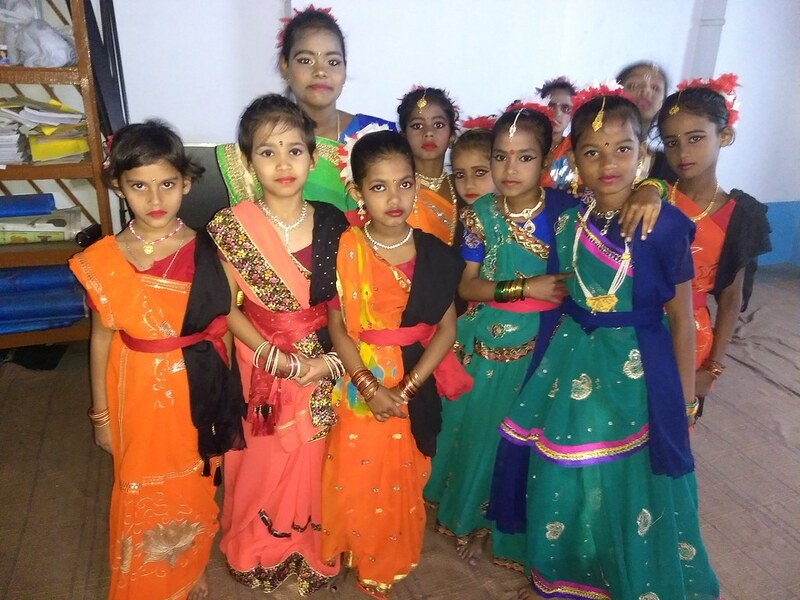 These students are pursuing their education in different schools and colleges. 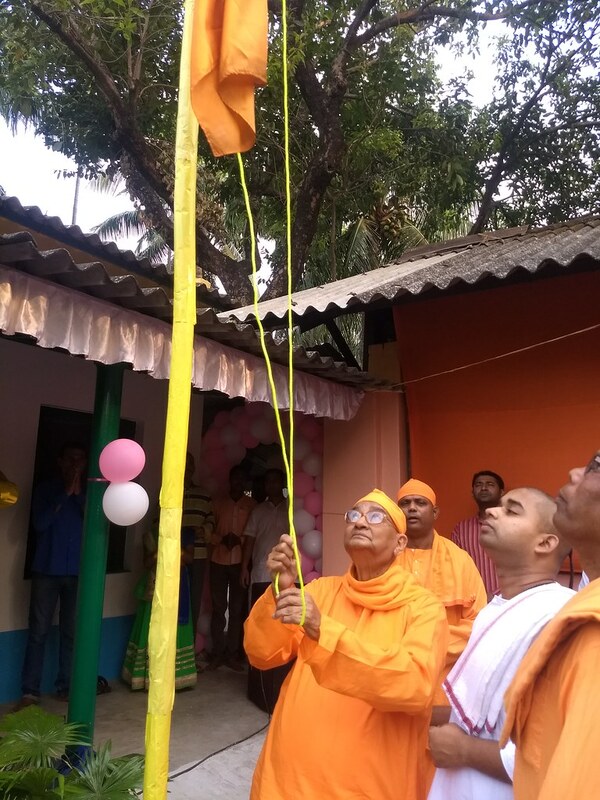 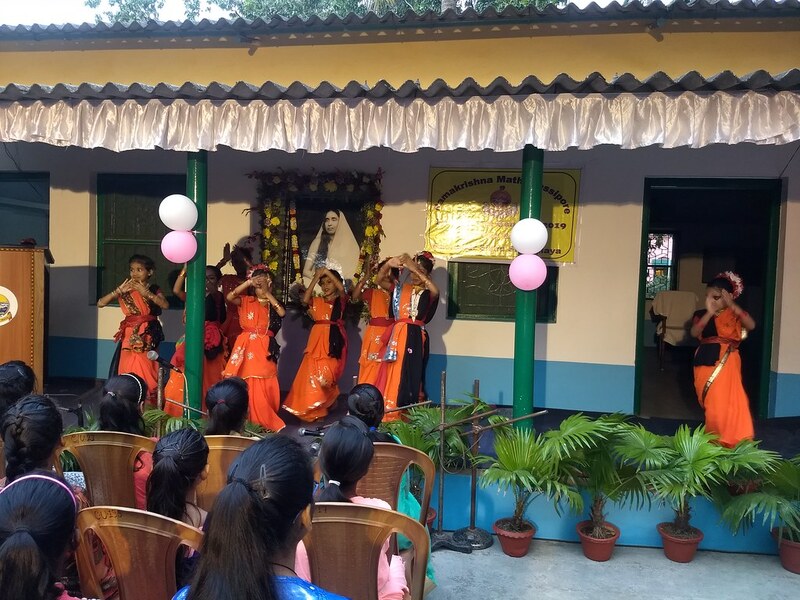 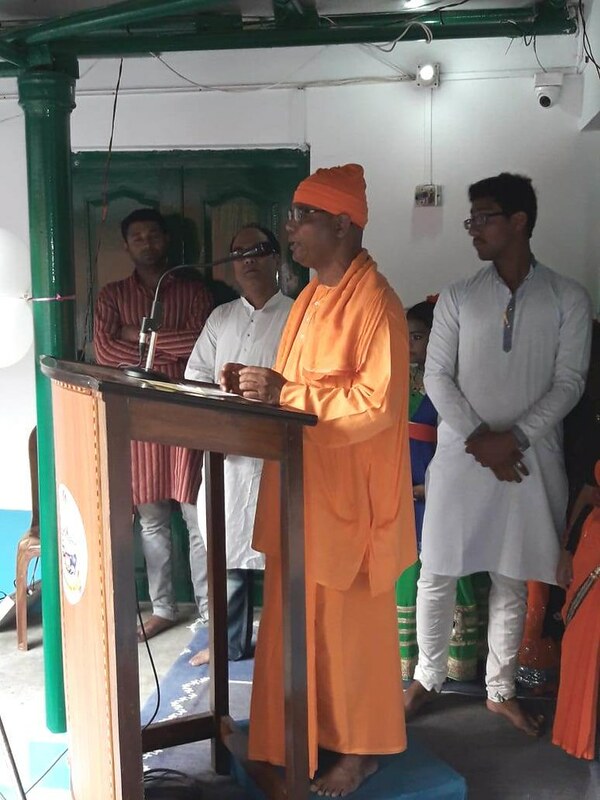 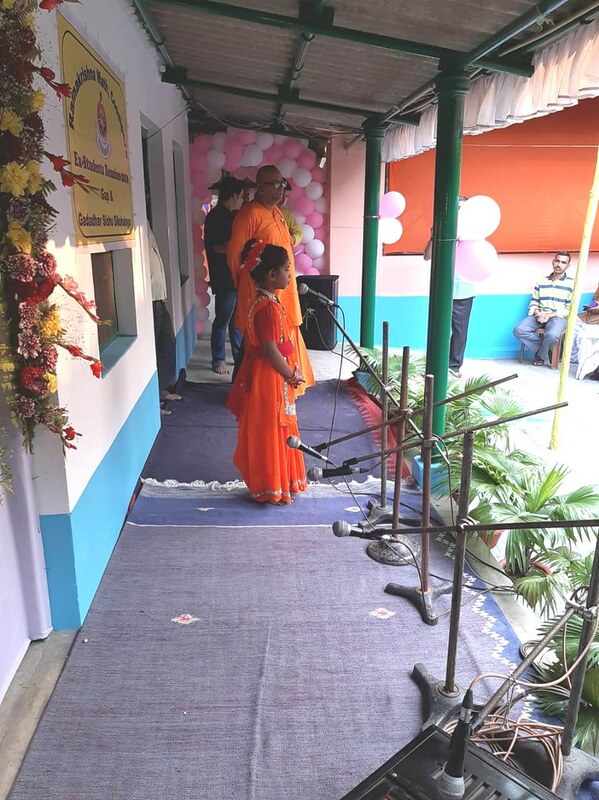 The programme included flag hoisting of the Ramakrishna Math flag, singing of songs, lectures, reminiscences, group dance.